With New Year Resolutions still fresh in the mind, Volkswagen Commercial Vehicles has teamed up with Pimlico Plumbers to create a workout video every driver can manage while out on their run. 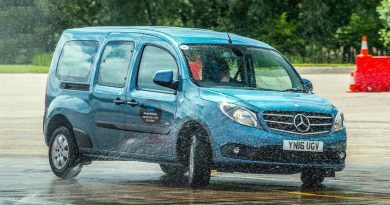 The average van driver spends nearly three hours sat behind the wheel each day, often eating unhealthy snacks through the day. That time sat also slows the metabolism, thwarting efforts to maintain a healthy lifestyle. While the average van driver aims to work out twice a week, finding time isn’t always easy. Health experts advise doing at least 150 minutes of moderate aerobic activity such as cycling or brisk walking every week and strength exercises on two or more days a week that work all the major muscles, time that can seem impossible to find. 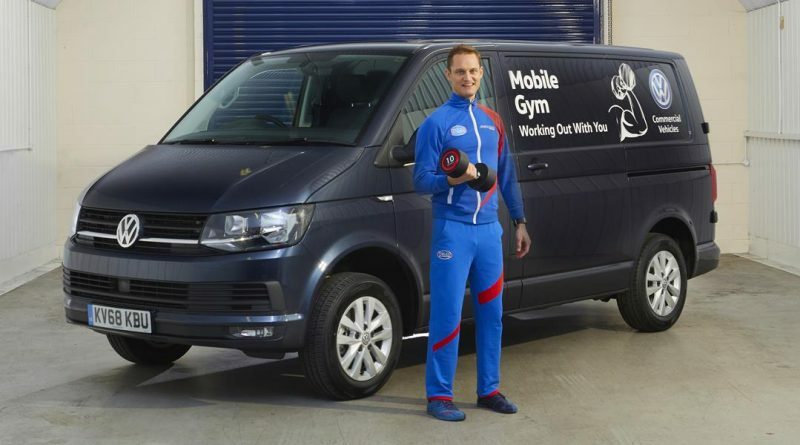 Volkswagen Commercial Vehicles has teamed up with Pimlico Plumbers and its in-house personal trainer, James Dean, to devise a programme which is designed to tackle different muscle groups for a well-rounded workout. And there’s no need for expensive gym memberships and pricey equipment; you just need your van. We’re sure Volkswagen would prefer it to be the new Transporter, but any van will do. Cable Skip: Ensure cable is long enough to loop over your head with some slack. Use this as a cardio warm-up with 30 seconds skipping followed by 30 seconds rest and repeat 10 times.